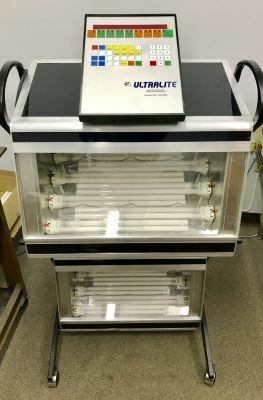 Since the shipment of our first phototherapy system in 1975, Ultralite has been engineering, manufacturing, and servicing the leading-performance systems for high-efficacy phototherapy light treatment. 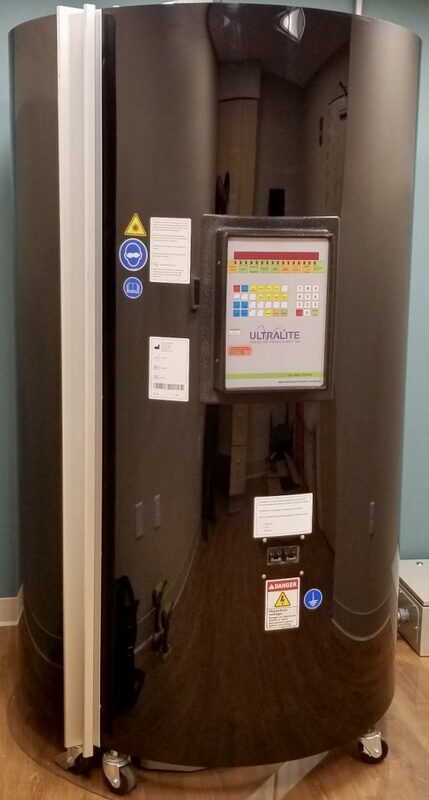 Through continual innovation and our sincere philosophy of treating people better, the Ultralite brand has proven to be the safest, most accurate, and most dependable systems for clinical and home UVA and UVB phototherapy treatments by leading medical professionals. Discover the Ultralite Difference for your patients today! Our sincere dedication to providing high-quality, reliable phototherapy equipment with unmatched customer service has made us the most trusted name in phototherapy systems. Our phototherapy equipment is used by many of the most prestigious hospitals, clinics, medical universities, and private practices in North America. 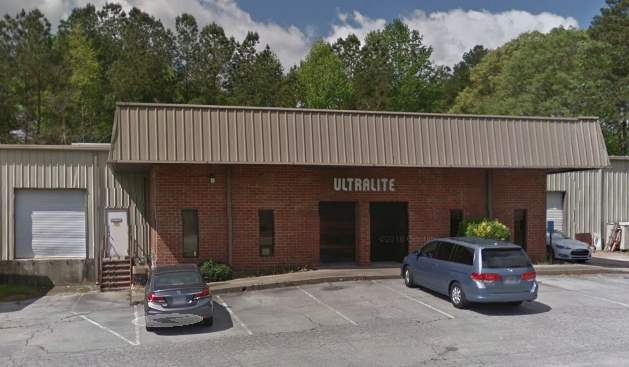 "Our office has been using Ultralite Phototherapy sytems for over 20 years. 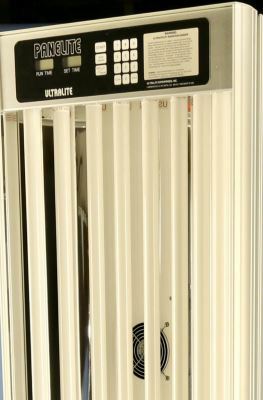 Our 8 Ultralite systems remain reliable as well as easy to operate and maintain. They are truly the backbone of the practice!"